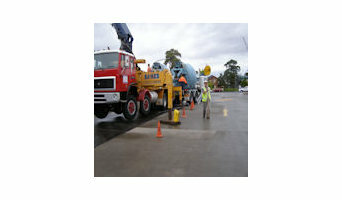 Precision Polished Concrete is the only Certified Husqvarna Hiperfloor polished concrete contractor in the Illawarra. 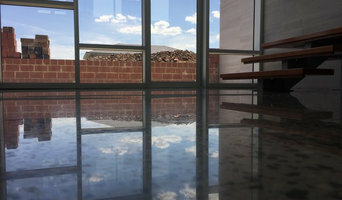 We combine good old fashioned service with state of the art machines and techniques to produce the most beautiful concrete floor available. We provide professional and experienced concrete pumping services, whether you require access to a large industrial area or house slab or hard to access areas such as multilevel slabs and hard to access sites. Concrete cutting Sydney offers a full range of concrete sawing and concrete removal services with highest quality throughout all NSW . We have broad experience in removing heavy and hard accessible walls and any kind of floors for more than 20 years. Concrete removal Sydney can save your time and energy using the most advance equipment ideal for demolition and removal with minimum disruption. If you are searching for professional drilling services we are here to maximize effectiveness and to provide economical solution in almost every type of foundation required. We can deliver all aspects of concrete grinding and polishing services using advanced equipment and superior system of working. Drilling companies Sydney has continued to develop their innovative techniques further in wire, ring and track sawing suitable for awkward surfaces and almost any kind of shapes. Contact us for Supplier High Quality and Affordable Price! Direct importers & suppliers of Natural Stone - Indoor & Outdoors - Stone Walls, Tiles & Mosaics. For more information visit our showroom or website. We do concrete precasting, our main line is Landscape sleepers, but we also offer custom casting and in the long term we intend to do table and benchtops. A Wollongong, New South Wales stonemason can add kerb appeal to your home and is usually hired for home projects such as driveways, pathways, pool coping and home facades, but can also build retaining walls and fit stone cladding. In some instances, their work can extend to features inside the home, from fireplace surrounds and mantels to staircases. 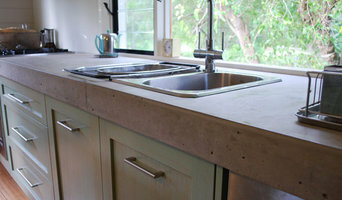 Find a Wollongong, New South Wales stone, paver and concrete professional on Houzz. Scroll through this page to find a stonemason, paver or concreter in your area. Just enter your suburb in the top field to narrow your search. You can browse their latest projects, read reviews and see how other homeowners rate their work, and message them directly.